When Marc Bolland became CEO of UK retailer Marks & Spencer in 2010, his pay package looked generous. Yet the now-departing boss has earned much less than expected. Since M&S is far from out of the woods, it’s an unusual example of a remuneration committee doing its job. 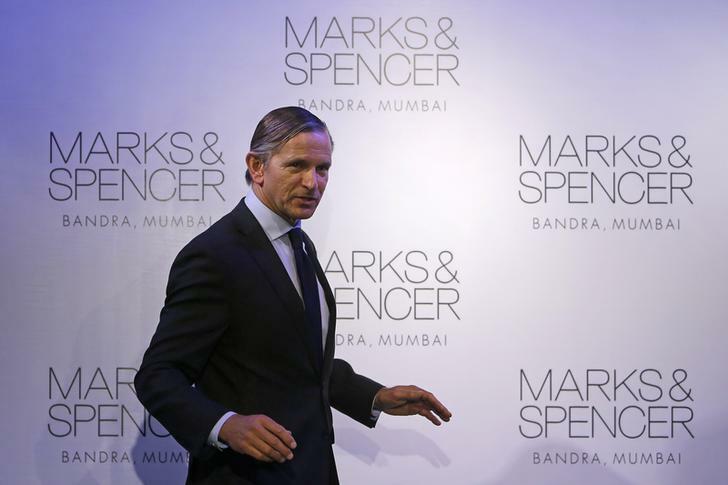 Marks & Spencer Chief Executive Marc Bolland poses for photographers at the opening of a Marks & Spencer store. Marc Bolland will receive a year’s salary via phased monthly payments up until January 2017, Marks & Spencer said on Jan. 7. The departing M&S chief executive will remain eligible for a bonus for the year 2015/16. Unvested options awarded under Bolland’s annual deferred share bonus plan will vest in full on termination. His unvested options awarded under his longer-term incentive plan will vest subject to performance.